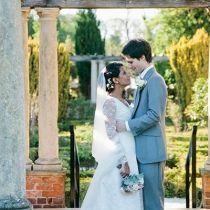 Wrapped in the natural beauty of the countryside, Newland Manor is a stunning 17th century country manor set in beautiful gardens in a picturesque country setting, yet within easy reach of London. 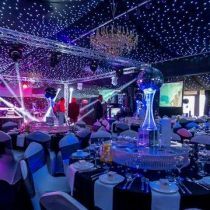 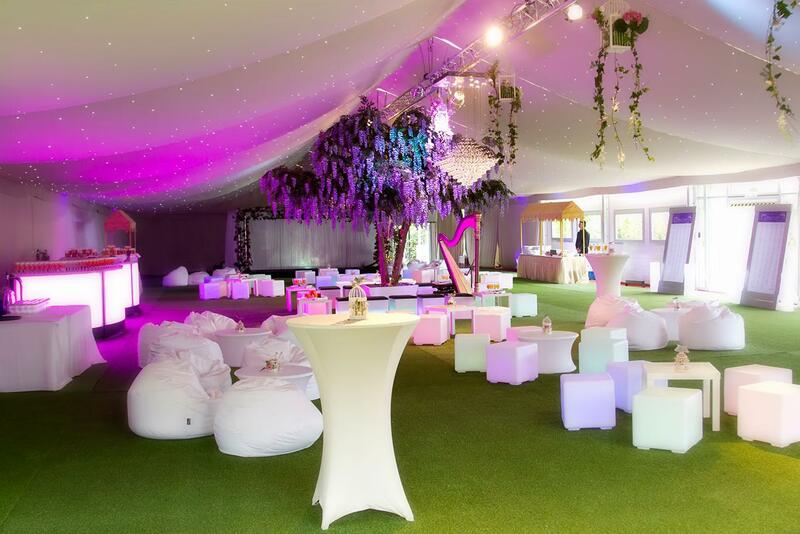 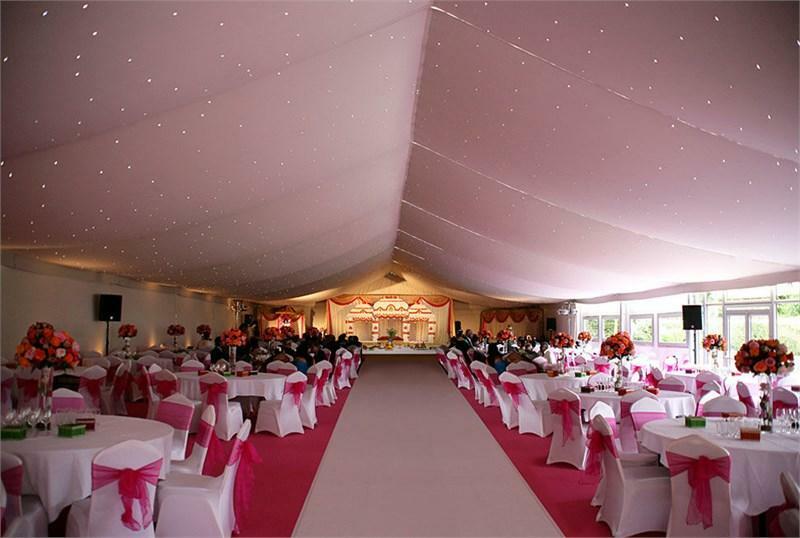 Situated in 250 acres of picturesque parkland, events at Newland Manor always provide a memorable experience. 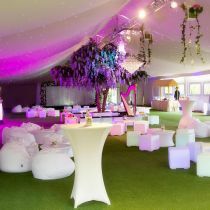 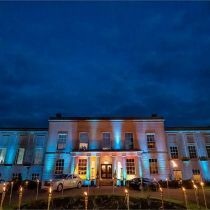 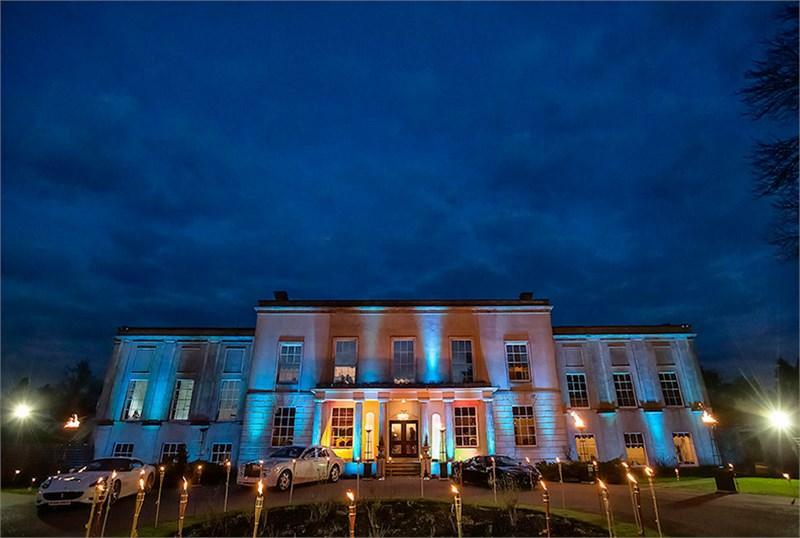 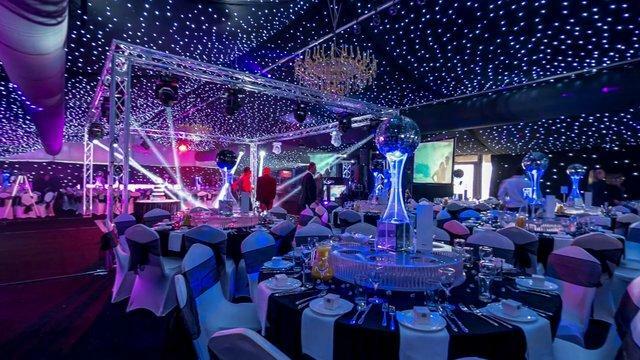 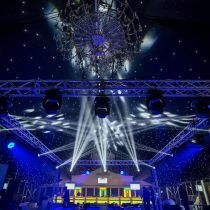 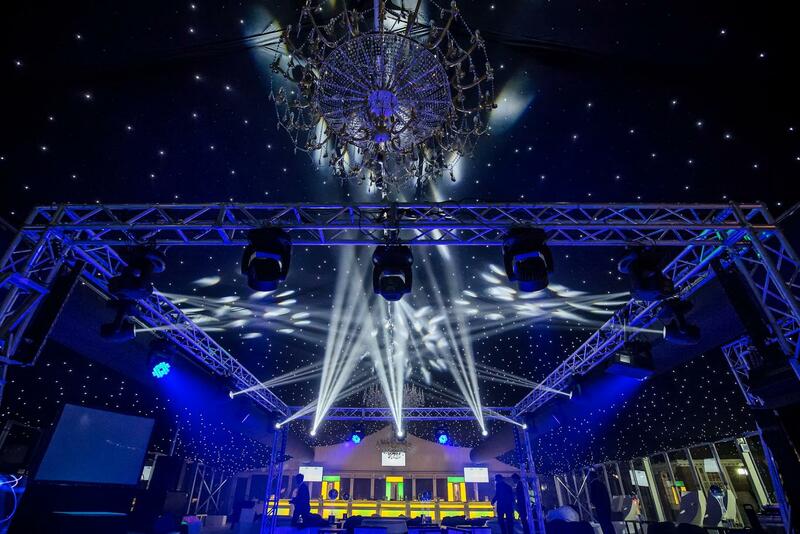 With its sweeping driveway and superb manor house, you can be assured of a truly unique and spectacular experience, whatever the event, be it a wedding or corporate event, private party or even on-location filming. 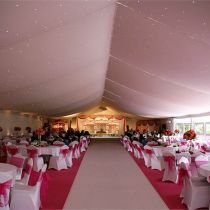 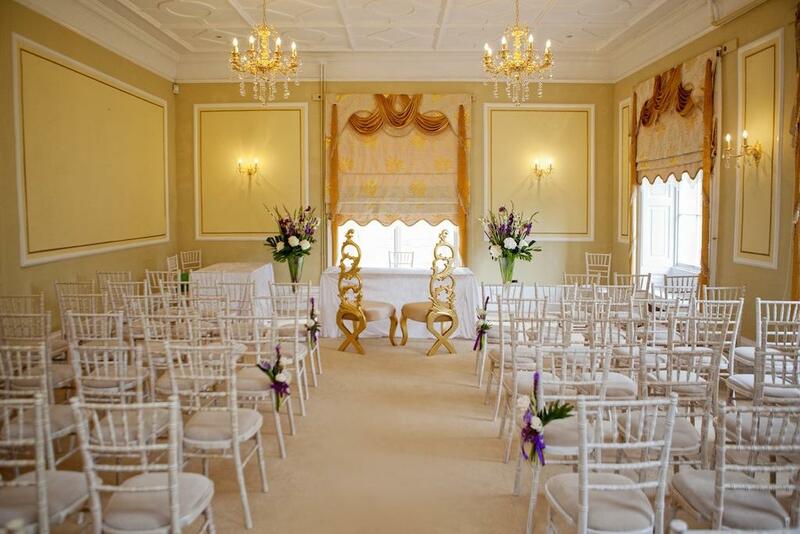 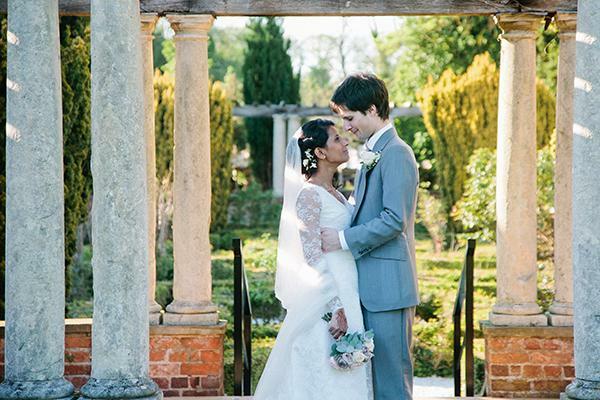 Newland Manor is licensed for civil marriages and partnerships. 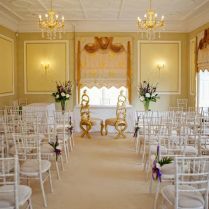 Our handsome wood panelled public rooms are not just perfect for civil weddings but are also ideal for corporate meetings, exhibitions.